Genius USB Replacement For Headphones Visit Fix My Headphones Today Includes 3 Months Warranty & Free Return Postage! 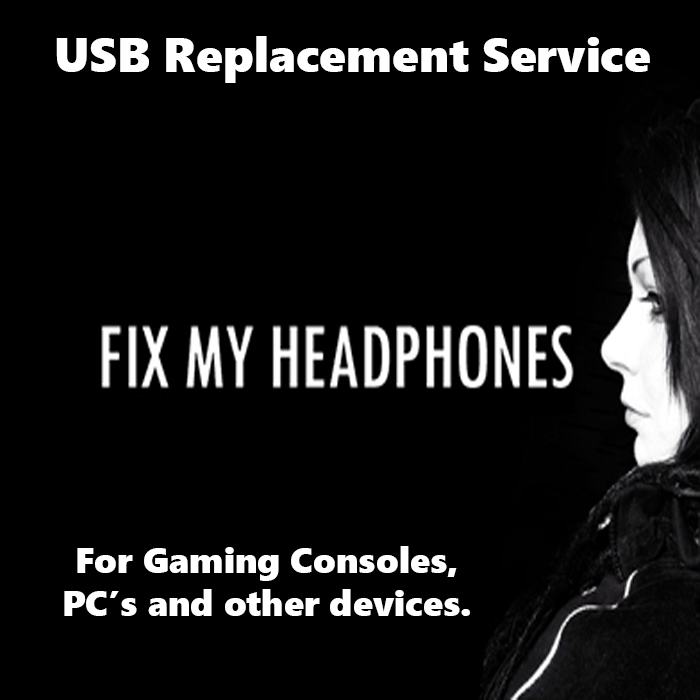 Welcome to our NEW USB repair service. This service replaces your current USB connector with one of our new ones. This will get you back up and running on all of your favourite games. Whether it be for Playstation, XBOX, PC's or any other USB device. Connector covered by 3 months warranty.